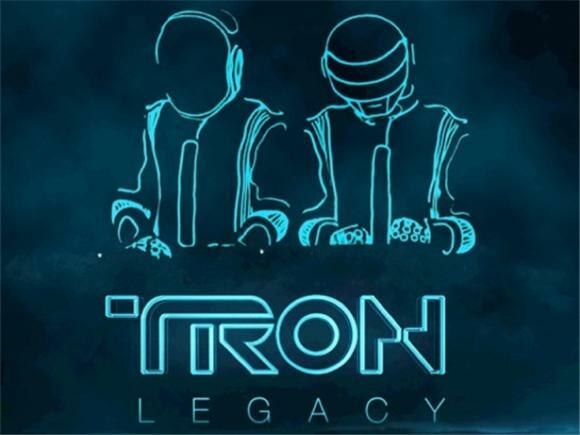 The Tron: Legacy soundtrack, written by robotic Paris house gods Daft Punk, has been one of the most buzzed-about musical events of 2010. Now, after months of waiting, the finished product has finally reached my ears - I'll give you a moment to get over your jealously before I answer the million-dollar question. So, was the anticipation justified?